Hygiea Group offer a unique 4D cleaning solution to commercial and residential homeowners, hotel groups, schools, colleges, universities, the emergency services, restaurant groups, laboratories, doctors and dentist surgeries, airports, large retail outlets, manufacturing and warehousing, food services, health care and local and central government authorities. We can provide a unique and innovative range of products that complement each other to clean floors, walls and ceilings, furniture and indoor air. In addition, we can deliver a safer, more sustainable way to clean and clinically sanitise everyday hard surfaces that is currently being used on a global scale in healthcare, food services and education. Stabilized Aqueous Ozone delivers consistently high performances with savings over traditional chemicals on both time and resource as well as improving health and safety and reducing your impact on the environment. Hygieia Group also provides specialised cleaning including floor cleaning, deep cleaning, high level cleaning, power washing, chewing gum and graffiti removal using the unique 4D cleaning solution. We think beyond cleaning equipment offering complete solutions throughout the whole spectrum of cleaning. 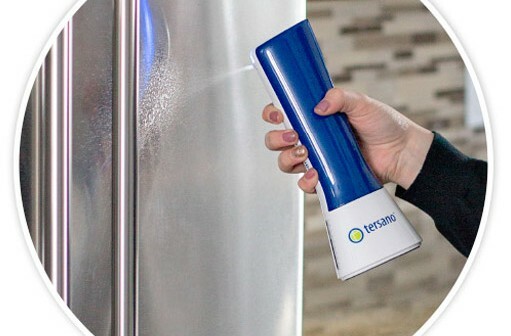 By continually collecting customer feedback and exploring the latest technology, we are able to provide our customers with innovations that make a huge difference to the way any company cleans. Just as important is our customer service and our attitude to always getting the job done and working with our clients to provide them with a first-class service. To find out how Hygieia Group can help you, you can call us on 01757 617301 or email service@hygieiagroup.co.uk or visit our web site. 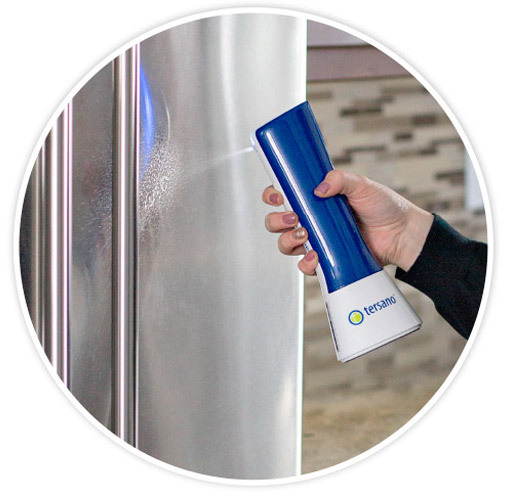 Smart Innovations – Welcome to the cleaning revolution.